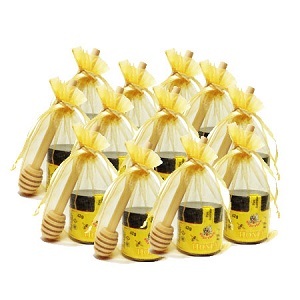 Perfect party favour ideas that are nothing less than sweet - a 42g bottle of distinctive monofloral, pure honey. Abounding in authenticity and generosity, it's a gift guaranteed to impress and delight the most discerning! 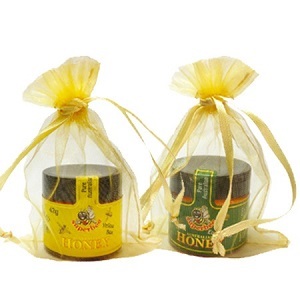 Make your enquiries at: Buy Honey Online. End of "Sweetest Party Favors". 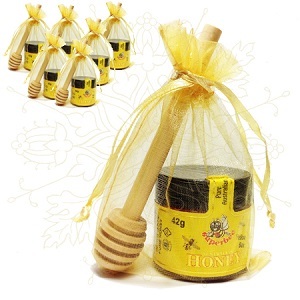 Back to "Buy Honey Online".